ARIA Hall of Fame inductee, #1 selling Platinum artist, King of Pop, Australian Icon. A few phrases commonly used when describing Aussie legend Russell Morris. Shooting to fame in the middle 60’s with Somebody’s Image, Russell had a string of hits including Hush and the Bob Dylan classic Baby Blue. Following that, Russell penned breakthrough hits such as; Sweet Sweet Love, Wings of an Eagle, Rachel, Part 3 into Paper Walls, The Girl That I Love and many many more. In 2012 Russell released the Sharkmouth Album a collection of tunes written about Australian historical characters. 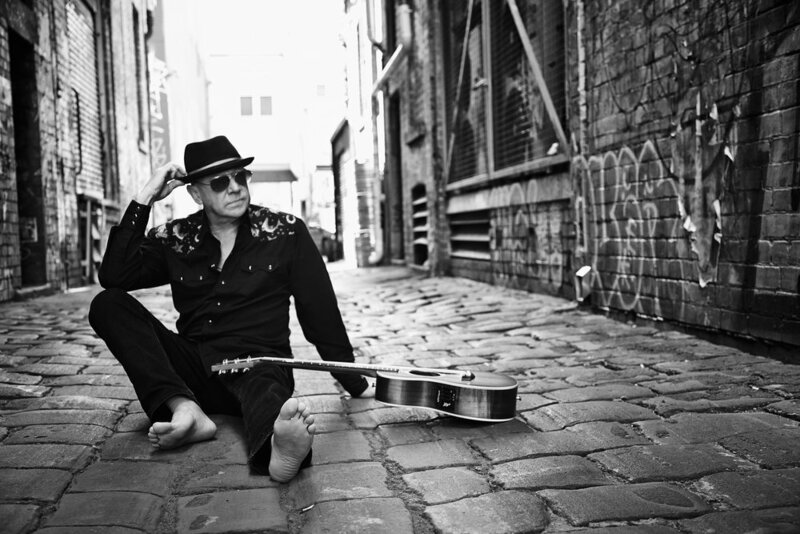 Sharkmouth reached #1 position on the iTunes Blues Charts & #1 on the Australian Blues Radio Charts, Russell won the 2013 ARIA award for Best Blues n Roots album for Sharkmouth.